Elite Outdoor Fitness Outdoor Fitness Cherrybrook | Our Classes Are Fun and Enjoyable for All Ages and Abilities. 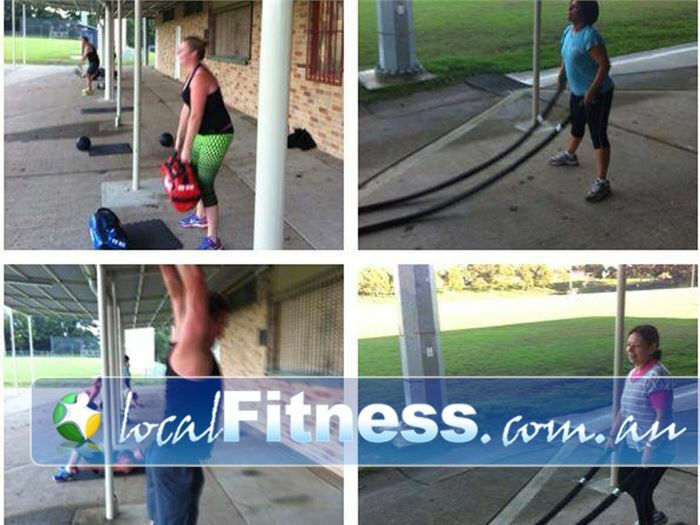 Elite Outdoor Fitness Outdoor Fitness Cherrybrook - Our classes are fun and enjoyable for all ages and abilities. Our Classes Are Fun and Enjoyable for All Ages and Abilities.